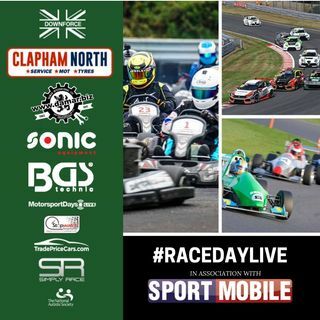 Live motorsport, interviews, features, programmes, guides to how you can get involved, we have it all. 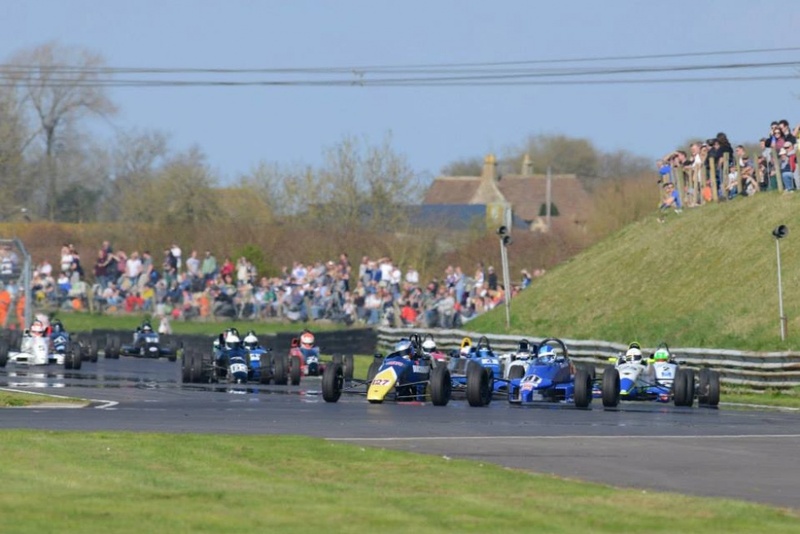 Everything from Formula 1, touring cars, GTs, stock cars, karting, single seaters and even more. If it's fast, we're first.